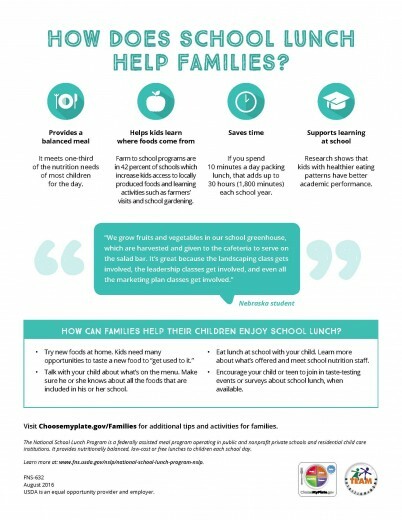 school lunch – You Asked It! The U.S. Secretary of Agriculture has signed a proclamation to restore local control in school lunch programs in the whole grains, sodium, and milk guidelines. 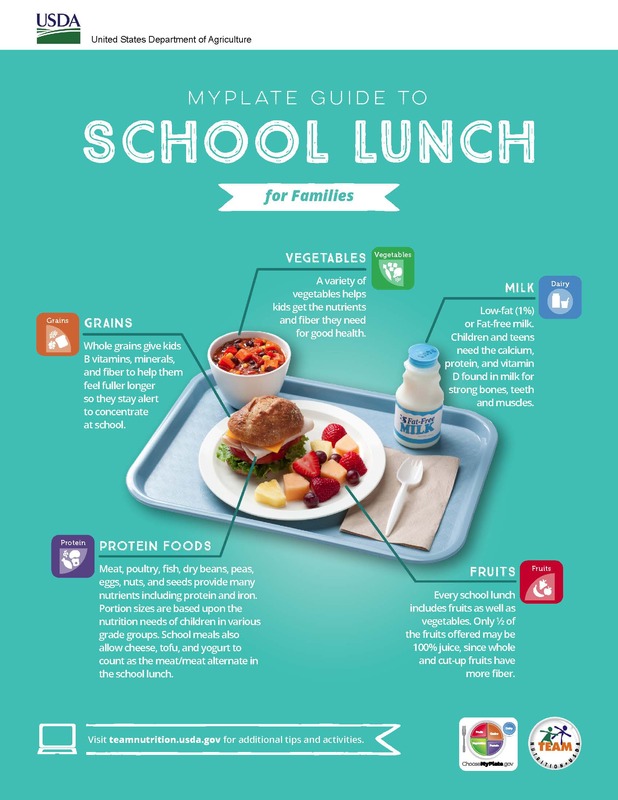 Schools are finding that many kids throw these foods away. 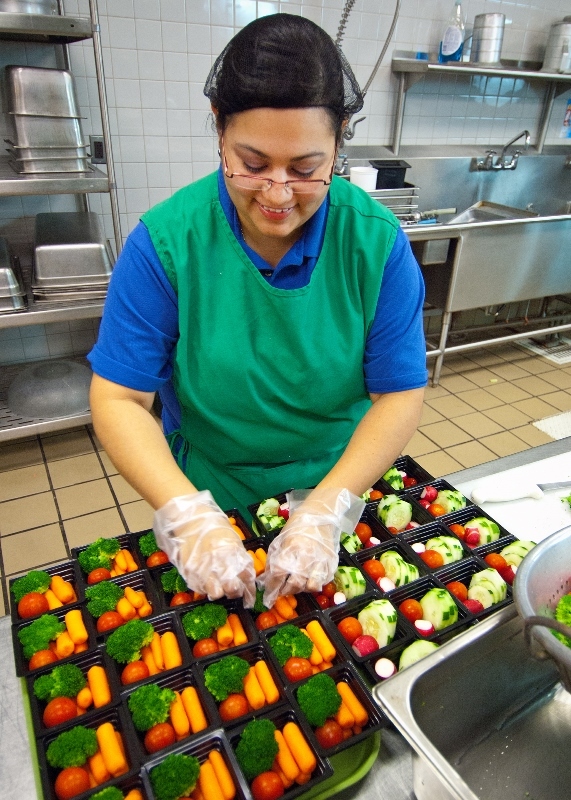 While the schools may be compliant with the menu, the reality is the food is wasted. There has also been a decrease in student participation in school lunches. This reduces revenue and increased costs. 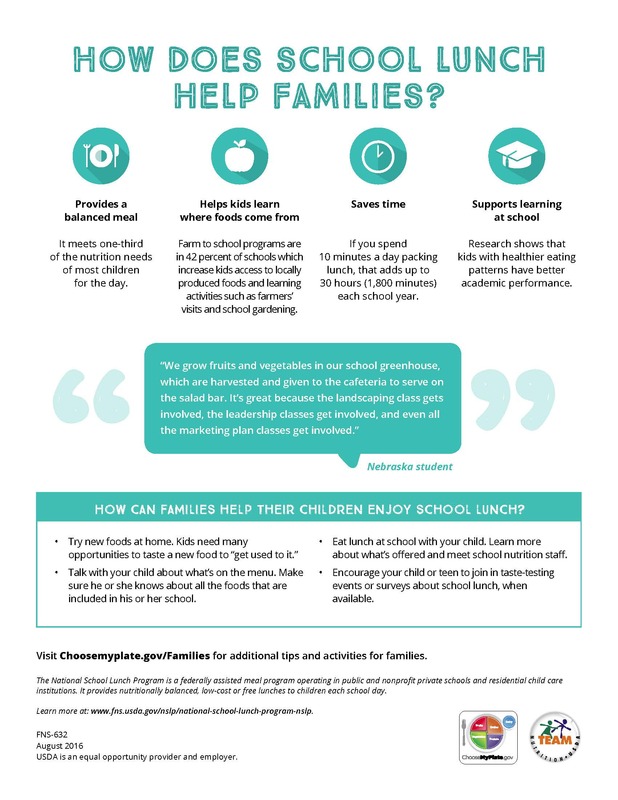 Giving back local control allows states and schools flexibility and more appealing meals for students. Introduce children to a variety of whole-grain breads and rolls. Try an unassembled one they can eat in stages.